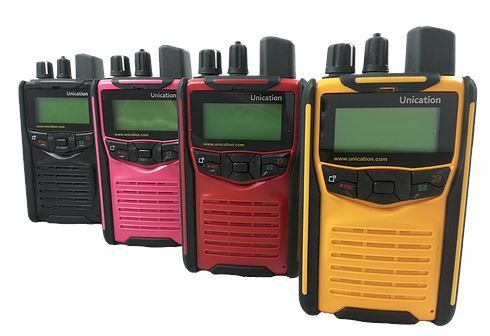 2019 Q2 Unication G1, G4, G5 Promo – FREE Extended Warranty Until 6/28 | Magnum Electronics, Inc. 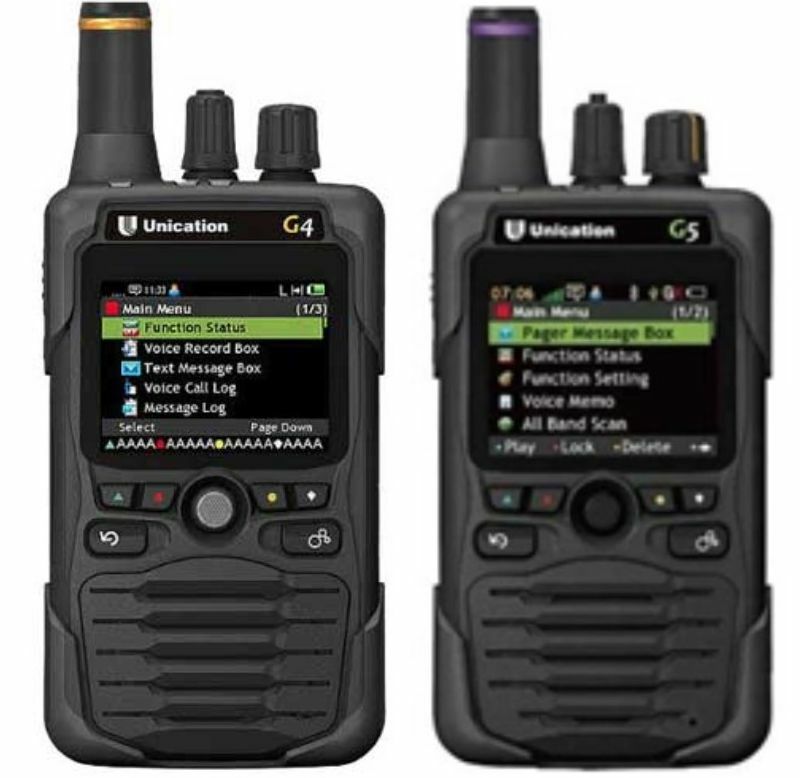 This entry was posted in Promotions, Public Safety and tagged communications, DMR, ems, firefighters, P25, pager, Unication by magnumelectronics. Bookmark the permalink.